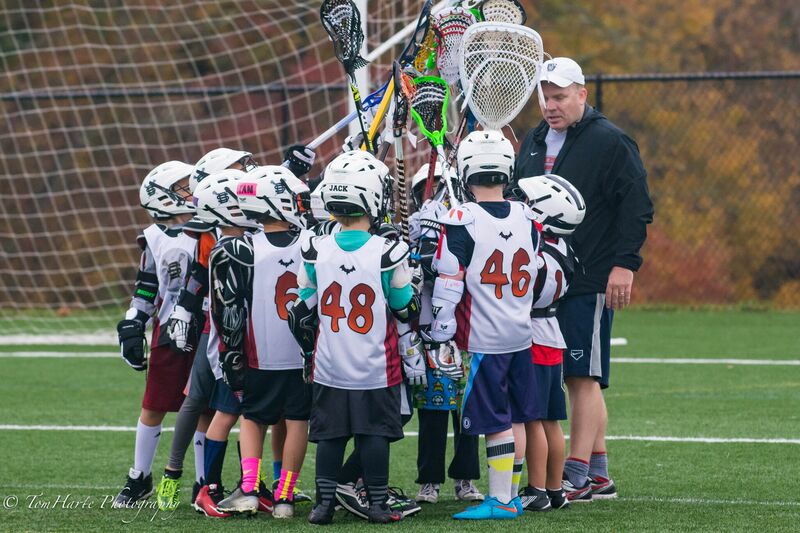 For Fall Lacrosse, head coaches will be reimbursed the cost of their player registration after successful completion of the season. For our fall program, Dulles South provides practice plans for all of the practices, and will pair new coaches with more experienced coaches. Please don't hesitate to volunteer!